I have just released a new pattern on Ravelry called Miss Philpot’s Shawl. 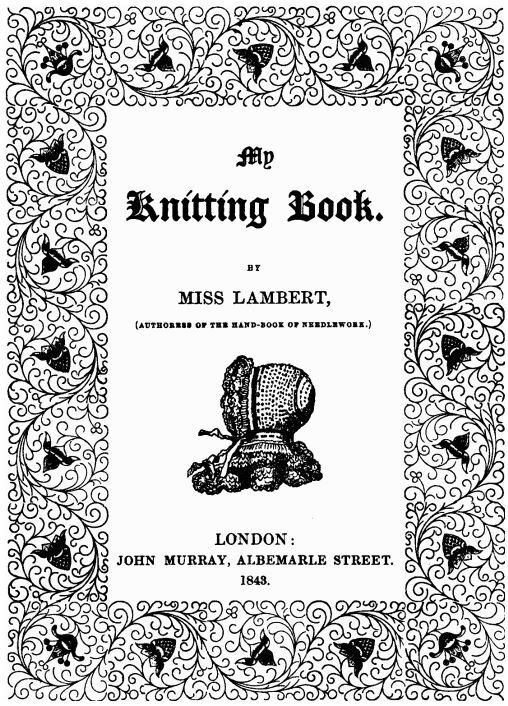 The shawl was inspired by the stitch patterns in Miss Lambert’s My Knitting Book (1843) and by Miss Elizabeth Philpot who would have been in Lyme Regis around the time that Miss Lambert was writing her book. This shawl has combined my fascination with the Victorian era, strong Victorian women, and fossils! In the early 1800s, Miss Elizabeth Philpot was an amateur paleontologist who collected fossils from the Lyme Regis area in England. She had extensive knowledge of fossil fish and rubbed shoulders with the famous male paleontologists of the day. The shawl is knit using three colours of worsted weight yarn and works up quickly. Knit up this shawl and wrap it around you on a cool evening at the beach to keep you warm while searching for fossils or enjoying the sunset. Miss Philpot’s Shawl is available for 50% off until midnight (EST) on July 17, 2016. No coupon code required. Great colors! I really love this one! What an interesting pattern and great use of colour. Might just be the one that convinces me to try the brioche stitch. And it so happens that I just finished reading ‘Remarkable Creatures’ by Tracy Chevalier so I think this should definitely be my next project. Thanks for another lovely pattern Yvonne!